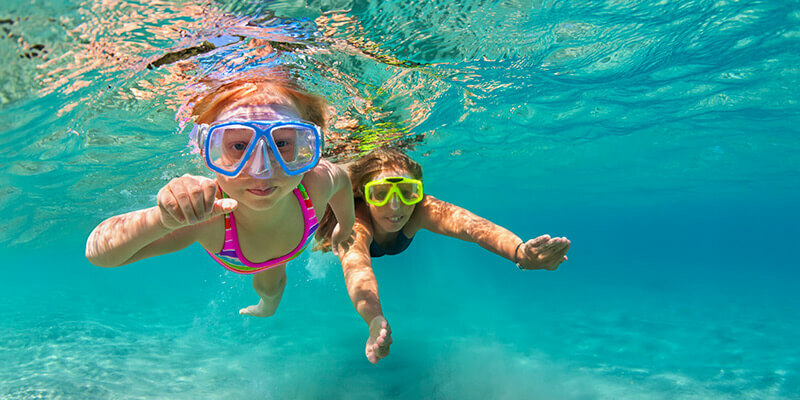 There are so many fun things to do in Cabo San Lucas that you would regret not spending at least a little bit of time out and about the city and the surrounding region. 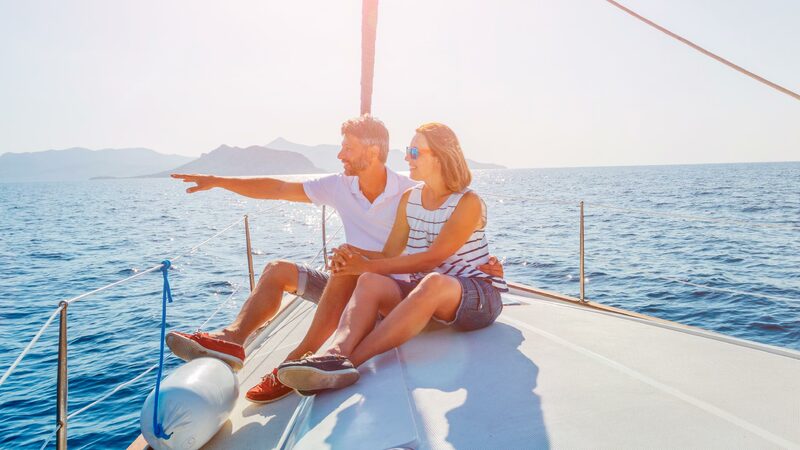 A vacation to the beloved destination of Los Cabos requires a bit of exploration, and for that, there are a number of Cabo San Lucas tours and other exciting things to do in Los Cabos. Visit downtown, take a camel ride through the desert, explore the depths of the underwater world, or simply indulge at any number of the best Cabo San Lucas restaurants around. The sensational entertainment and vibrant nightlife of Los Cabos has been attracting visitors for decades. 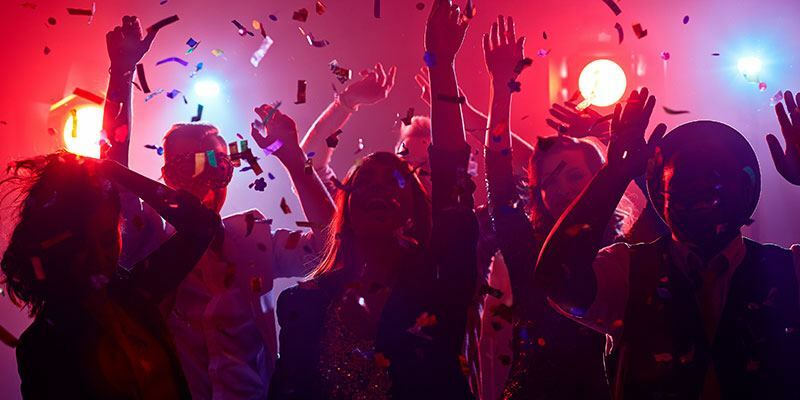 The idyllic destination offers a myriad of nightclubs, bars, and restaurants that are sure to make any Cabo vacation an experience to remember. In and around the downtown area, you’ll find a venue that meets every travelers’ distinct flair for fun. There are eight golf courses, two of which are ranked in the top 50 courses in the world, located in the region of Los Cabos. The diverse desert terrain, which has an abundance of wildlife, and the stunning ocean vistas create the awe-inspiring backdrop for an incredible game of golf. Some of the most legendary golf architects have had their hand at designing the championship courses that pepper the area, including Nicklaus, Watson and the Dye Corporation. 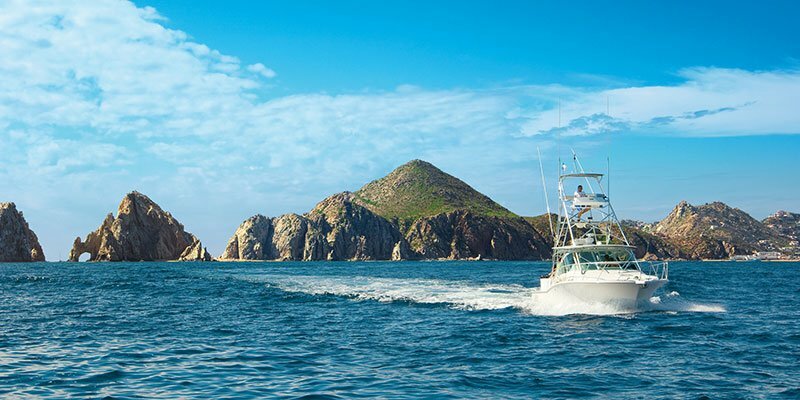 As the Sport Fishing Capital of the World, Los Cabos boasts more than 650 different species of fish, including Marlin, Dorado, Roosterfish, Tuna, Wahoo, Cabrilla and Sierra, just a name a few. 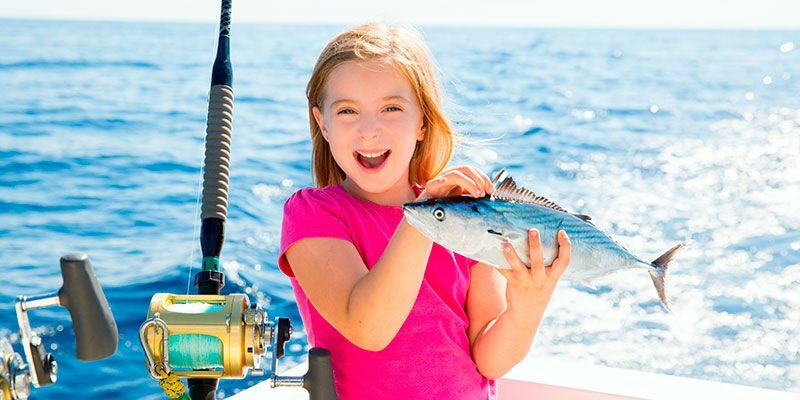 The incredible variety of species coupled with the availability of experience Cabo fishing tours, and you have the recipe for an amazing sport fishing experience. 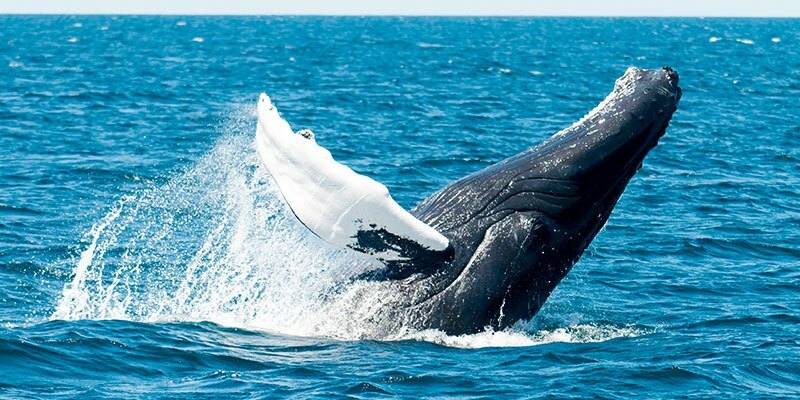 The winter months bring about incredible opportunities to enjoy one of the many local tour companies on a memorable Cabo whale-watching tour. Make the most of your vacation as thousands of grey whales inundate the Sea of Cortez with their impressive size and beauty. It's an adventure you and your travel companions won't want to miss. A multitude of charter companies offer sightseeing and romantic sunset cruises that leave from the marina daily. There are Cabo tours of varying lengths and varying adventures. 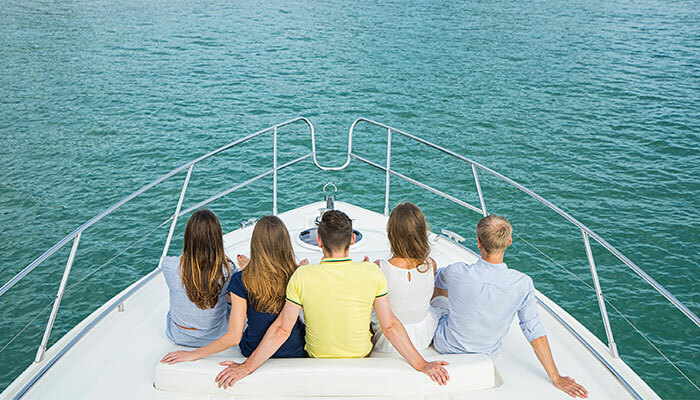 You can choose from luxury yachts, racing sailboats, glass-bottom boats, catamarans and more. Cabo San Lucas boat cruises and sailing charters are one of the many perks to taking a Cabo vacation. The clear waters of the Sea of Cortez offer myriad underwater adventures for divers of all skill and expertise. The dramatic dive sites at Land's End, where visibility reaches up to 50 feet in the winter and 100 feet in the summer, provide enjoyment for scuba divers, while the breathtaking Marine Sanctuary at Playa El Medano leaves snorkelers mesmerized by the scores of colorful fish and other marine life. 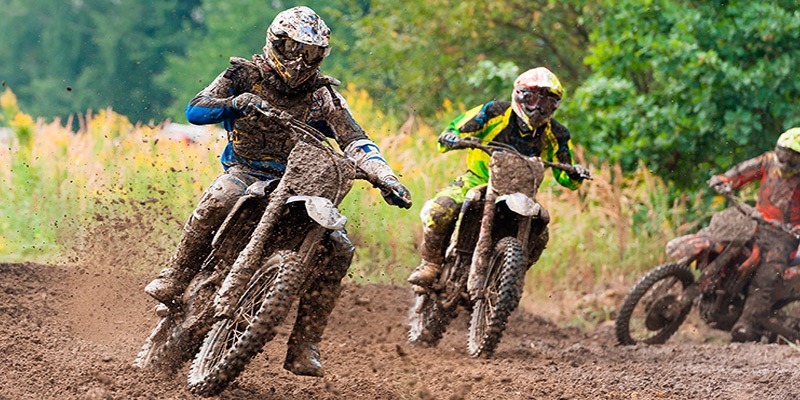 Explore the surrounding desert of Cabo San Lucas on a Cabo ATV or Motorcycle tour. There are numerous rental options, many of which include a helmet and goggles, that head out to the desert terrain for an incredible experience. It is worth noting that the beaches of Los Cabos are part of a fragile ecosystem, which mean that ATVs and Motorcycles are not allowed at any time. Impressive rock formations and a diverse array of flora and fauna are just a few of the gems you'll find on a Cabo hike or bike ride. The most popular excursions include touring nearby Sierra de la Laguna or the pristine waterfalls of Santiago. 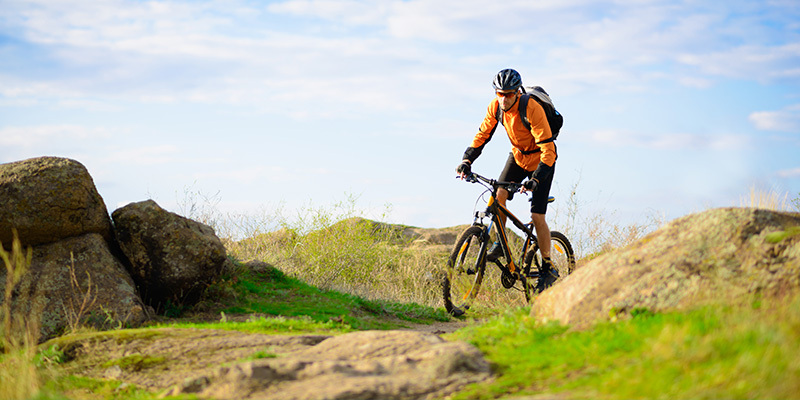 Be sure to take plenty of water, sunscreen and a map on your Cabo hiking and mountain biking tour. Even if you have never been before, you will enjoy a Cabo horseback riding tour. There are exclusive opportunities for private rides, guided tours and trail rides that appeal to every kind of rider. Visit our concierge and our online activities booking system to learn more about the vast array of Cabo San Lucas tours available to you and your travel companions. You’ll be able to experience everything from ATV Tours to sunset cruises. Don’t miss out on these amazing things to do in Cabo San Lucas.